Your tax deductible* donations help to fund National and International Amateur Polo Events, Worldwide! *AIPF is a registered 501c3 charity and is not funded by USPA . 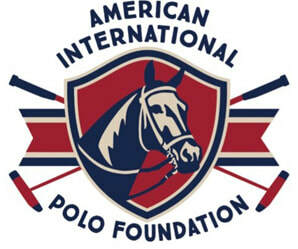 In 2000, The American International Polo Foundation was founded as a 501c3 Charity by The United States Polo Association, to collect tax deductible donations that would go toward funding the US Teams competing in the Federation of International Polo (FIP) Zone and World Championships, held in various locations around the world. Patrick Nesbitt and Steven Orthwein, Sr. were the Foundation's incorporating Directors. AIPF benefits many National and International amateur opportunities, continuing to support US FIP Teams and now serves as a vehicle to accept the donation of quality horses for use in the USPA's Team USPA Program and other USPA sponsored programs and at all goal levels and segments of the membership. USPA does not fund AIPF. All supported events are funded through donations and/or sponsors. 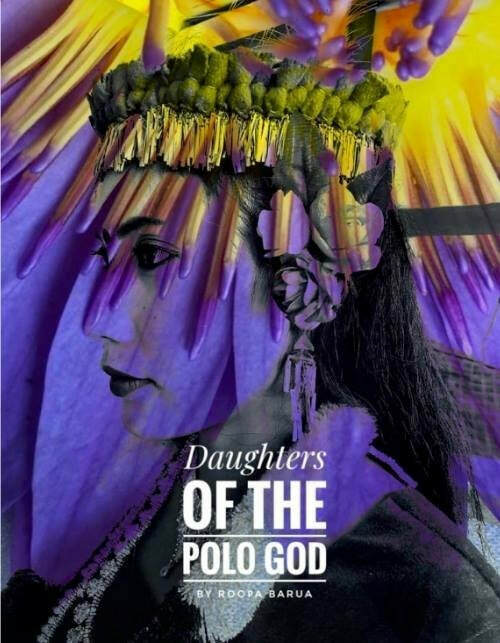 ​AIPF also supports amateur national and international polo opportunities that promote the mission of the Foundation.